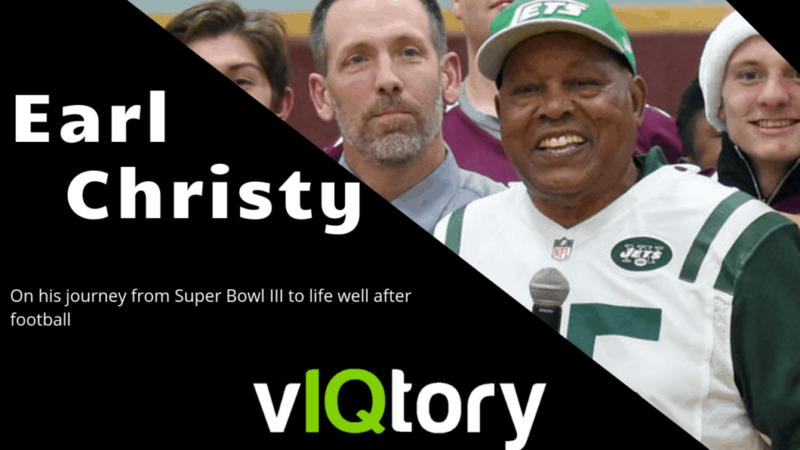 On this episode of the vIQtory podcast we are joined by Super Bowl III Champion, Earl Christy. Earl talks about his football career in the 60’s playing on the New York Jets with Joe Namath and their Super Bowl winning team. In the nearly 50 years since he has played, Earl details his path as an educator, Minister, and his connection to football that remains a constant through today. His outlook and approach to life have him feeling (and sounding) like he’s in his 20’s not his 70’s!